Product of a tradition that has lasted over 13500 years. This is the original, the first and neo when it comes to wheat. Sunkissed and sweet, this wheat is a champion. Over the course of 140 days this wheat grows against all odds of harsh climate, scanty water and the sun beating down on it 14 hours a day. 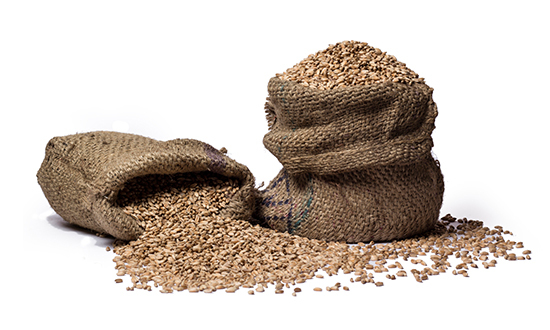 From the same family of Sharbati, this wheat is a product of receiving adequate water. It grows in the same conditions with a little more support. Strongest dal from the entire dal family. That’s reason it takes the longest time to cook. 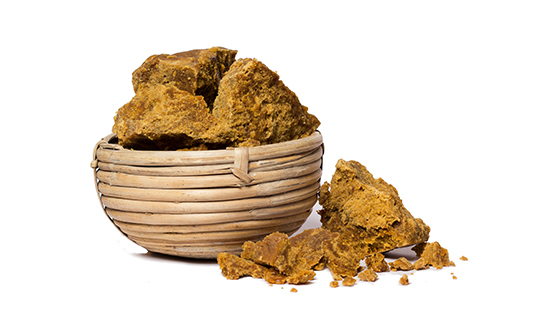 Historically it was also used as cementing agent for structures. Now how can you argue with that? 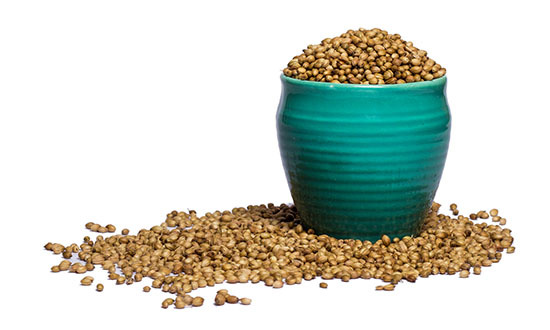 Do you love dal but want low carbs and sugar in it? Then Chana Dal is your holy grail. 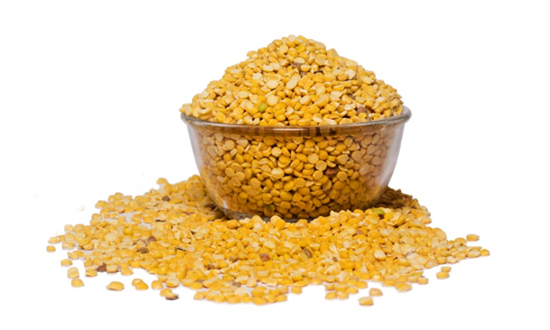 This dal is indigenously produced and exported to the world for its qualities. Also cause it cannot grow well in foreign conditions. 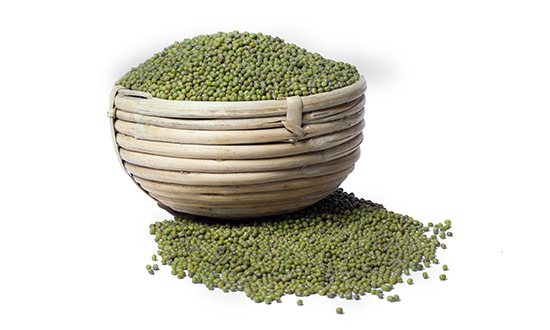 This dal travelled all the way from Persia to India so that we can enjoy its exceptional taste and benefit from its qualities. Atithi Devo Bhava. 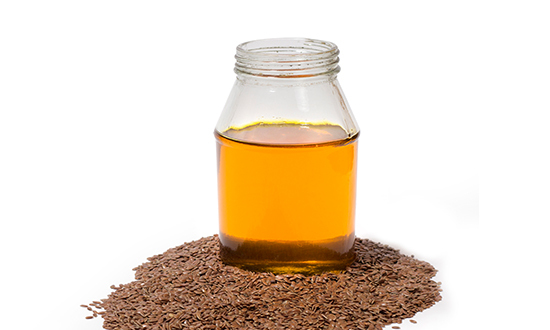 Flax is an exceptionally healthy product. 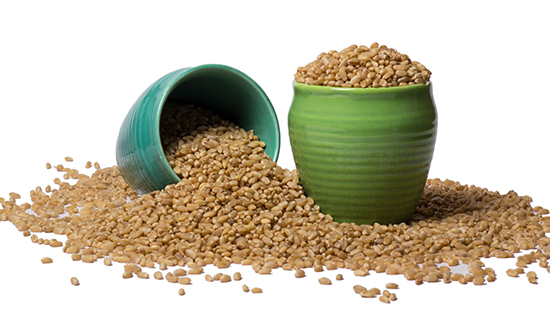 No wonder 3000 years ago priests only wore flax linen, consumed food only made from flax oil and used only flax in various day to day activities. 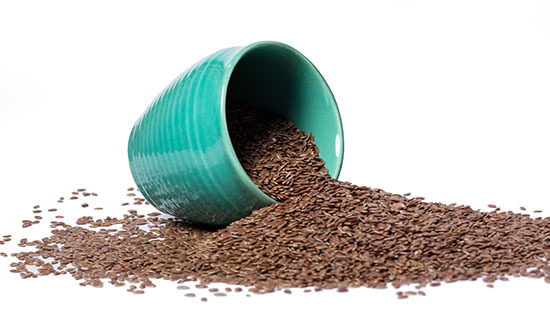 For them flax was the purest way of life. 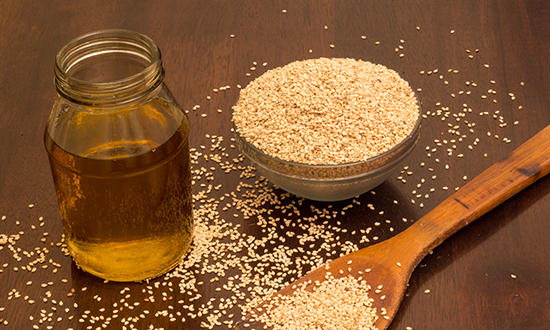 Sesame is the oldest known oilseed to humanity dating back to 6000 years ago. 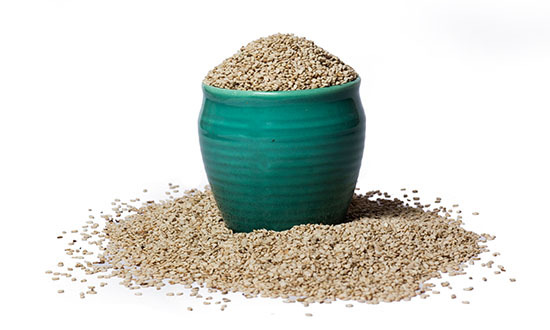 A drought resistant crop with immense nutritional and medicinal qualities. 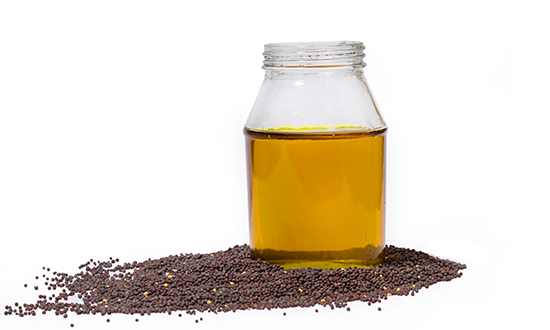 Half oil, half protein, black mustard has the best of the both world in terms of a value proposition. It is the perfect example of a consumable seed. 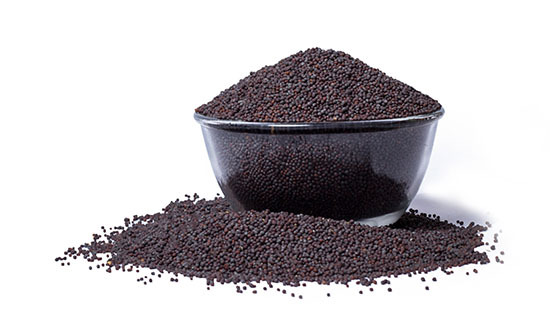 Half oil, half protein, black mustard has the best of the both world in terms of a value proposition. 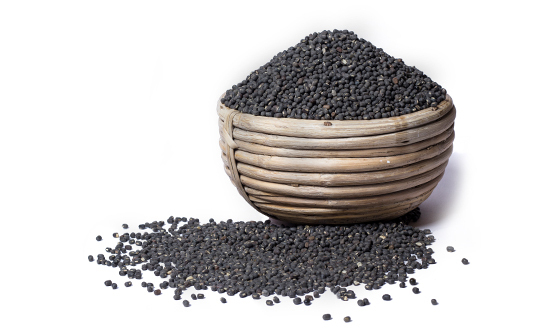 It is the perfect example of a consumable seed which also reflects in the oil made from it. Chironji is a forest product that we barter with the tribals in the surrounding forests of the our lands. 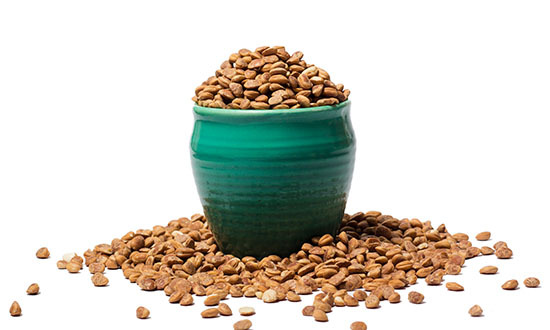 Along with extraordinary qualities these products become a source of income for the tribals. 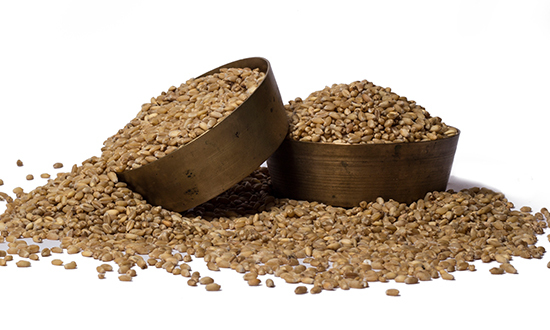 Coriander Seeds have exceptional medicinal qualities along with nutrition .The Chinese considered consumption of these seeds as a stairway to immortality. Thus they are also known as the immortal seeds.